With “weed cookbooks” getting more and more popular, patients sometimes ask me whether it’s a good idea to make homemade edibles, the way you might make your own Cannabis suppositories. I always tell these patients the same thing: leave the cooking to the pros. It’s simply too difficult to calculate dosage correctly – even, as it turns out, for the manufacturers. 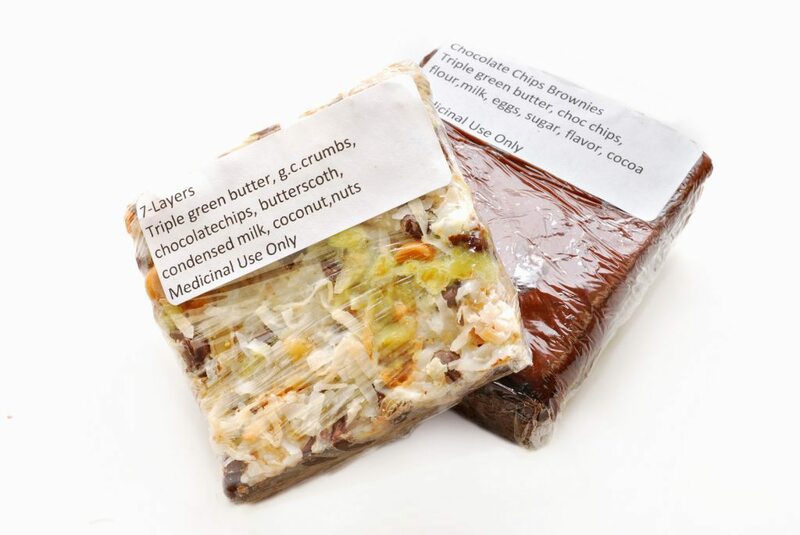 Marijuana edibles are very popular, and it’s easy to see why. They usually take the form of candy, chocolate, or brownies, which makes them appealing to anyone with a sweet tooth. They’re odorless, discreet, and easy to use with no set-up required. You can easily find them at dispensaries, or look up a recipe online. In fact, the internet is positively overflowing with information about marijuana edibles: where to shop, what to buy, how to make it. There are thousands of Cannabis cookbooks for sale on Amazon. The blogosphere is littered with food reviews, and publications ranging from High Times to Buzzfeed have curated lists of their “best” and “favorite” recipes. These articles make it seem like anyone can spend 20 minutes and whip up a batch of marijuana brownies. But making Cannabis edibles isn’t like baking or cooking other food items. You need to get the dosage perfect, which is an almost prohibitively complicated task. First, they determined potency: in this case, 18.9% THC. (For the record, a THC level around 15% is optimal.) This number describes how much of the Cannabis’ dry weight is THC. Next, in order to determine “the total amount of THC available to be extracted into the cannabutter,” they multiplied the dry weight and converted from grams to milligrams. To come up with a serving size, they divided the number from step three by the number of brownies in the recipe. By this point, the Leafly writers “knew there had to be a mistake.” Following the steps above, they calculated that each cup of cannabutter would contain 2,646 milligrams of THC – and since a batch of 12 brownies called for one cup of cannabutter, each brownie would, theoretically, pack in more than 220 milligrams of THC. The Leafly writers were flummoxed. They claimed to have used a “standard” ratio of Cannabis to butter, and couldn’t figure out where their calculations had strayed. 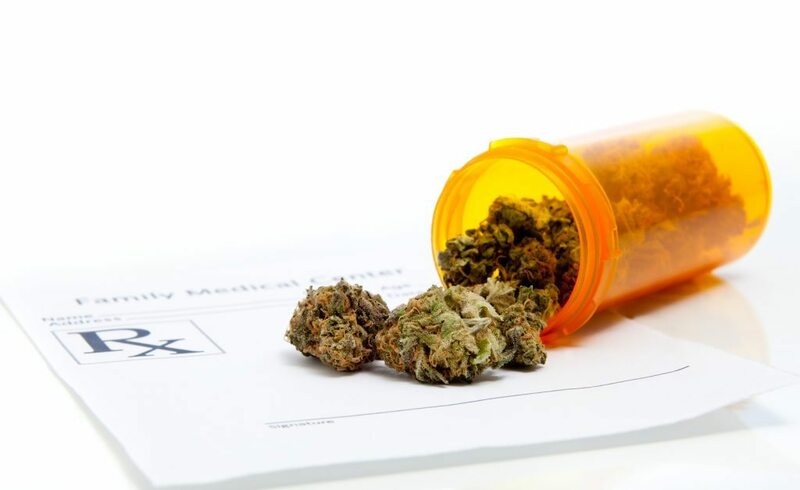 They contacted Dr. Kymron deCesare, the chief research officer at Sleep Hill Labs, who pointed out a few shortcomings in Leafly’s calculation method. Unlike amateur bakers, licensed producers run multi-stage tests using highly sophisticated equipment. As Leafly explained, “First, they test the Cannabis flowers to be used in the production run [to get] an estimate of how much of each cannabinoid [like THC]… is available for extraction. Subsequent testing of the extract determines how effective the extraction process actually was. Finally, testing of the spent plant matter post-extraction confirms the amount of cannabinoids… left behind.” You simply can’t perform these tests in your kitchen. To skew the numbers further, remember that materials like oil and butter aren’t perfect at extracting and retaining cannabinoids. Though lipid-soluble, THC binds less effectively to certain fats than others. Coconut oil and butter are regarded as some of the best extractors, while products like vegetable oil and canola oil are some of the worst. And, even with coconut oil or butter, nothing is guaranteed. According to Dr. deCesare, “For clients that normally extract into dairy butterfat, they discover they only extracted between 40% and 60%” – not the full 100% by a longshot. You would need to analyze your butter (or oil) to determine its true THC content; yet even when they’re performed by professionals, butter potency tests are so inaccurate that some companies, like Tucson-based Botanica, end up testing individual products from every single batch. Let me reiterate: fewer than one in five products tested had the right THC content displayed on the label – and that’s with the benefit of sensitive scientific equipment, which you certainly won’t have lying around in your kitchen. The bottom line for patients? Edibles won’t kill you – but they’re likely to be stronger or weaker than you anticipated, which can obviously cause problems. If the product turns out to be weaker than you thought, you won’t get the pain relief you need. If it’s stronger than you thought, you might find yourself getting far too intoxicated, which can be very stressful (not to mention disruptive to your plans). In either case, you’re likely getting a hefty dose of fat and sugar, which is something most people could stand to avoid anyway. 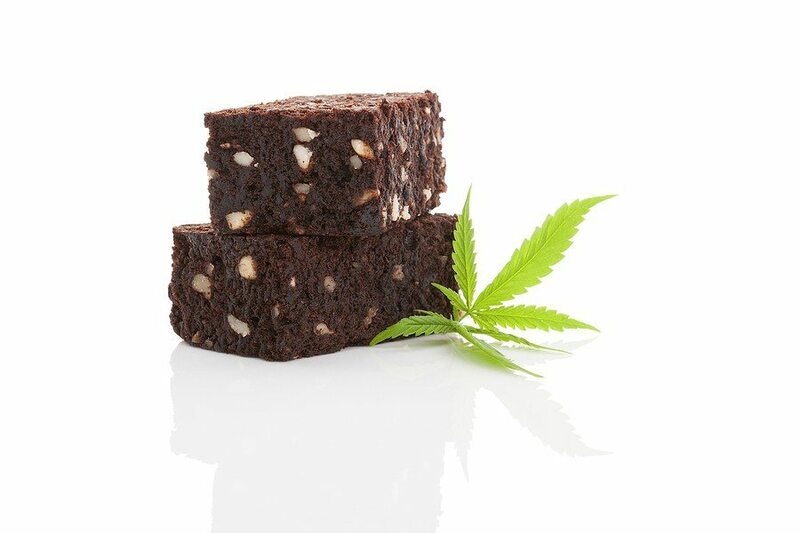 Pre-produced edibles are okay in moderation, but you should be aware of these issues going in – and whatever you do, for safety’s sake, please leave the baking to the professionals. As Leafly’s experiment and JAMA research both show, you simply won’t be able to control or measure the dose if you try to make edibles at home. Even the manufacturers get it wrong, much of the time.